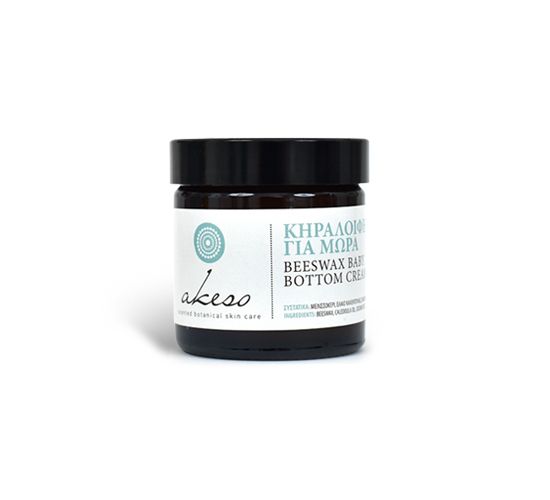 The ideal natural care for the sensitive skin of the diaper area. Prevents and protects the area from chaffing. It offers immediate relief, deep hydration, and extra protection. With aloe vera, calendula oil and St. John wort oil that soothe and protect baby’s sensitive skin. Clean the baby’s skin well in the thighs and the diaper area and then apply the cream with gentle circular movements.